DESCRIPTION OF THE BOOK: Eighteen-year-old Joaquin del Toro’s future looks bright. With his older brother in the priesthood, he’s set to inherit his family’s Texas ranch. He’s in love with Dulceña and she’s in love with him. But it’s 1915, and trouble has been brewing along the US-Mexico border. On one side, the Mexican Revolution is taking hold; on the other, Texas Rangers fight Tejano insurgents, and ordinary citizens are caught in the middle. 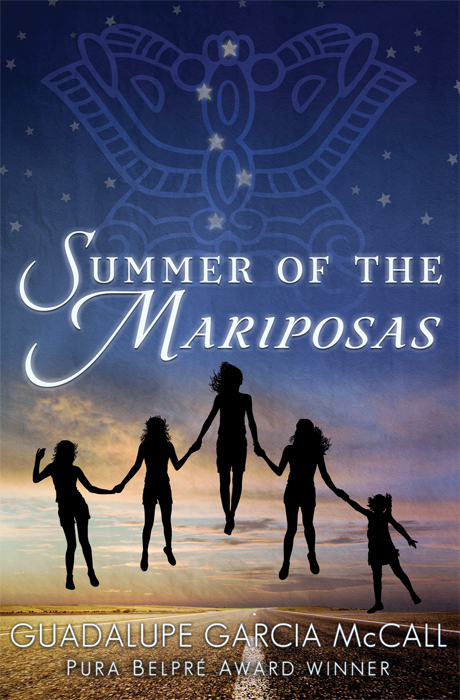 As tensions grow, Joaquin is torn away from Dulceña, whose father’s critical reporting on the Rangers in the local newspaper has driven a wedge between their families. Joaquin’s own father insists that the Rangers are their friends, and refuses to take sides in the conflict. But when their family ranch becomes a target, Joaquin must decide how he will stand up for what’s right. MY TWO CENTS: While a comparison to Romeo and Juliet may draw readers in, the iconic story compares very little to Joaquin’s story. As a young man trying to make sense of his adulthood, Joaquin has to grow up abruptly when the Mexican Revolution begins to take hold of South Texas. 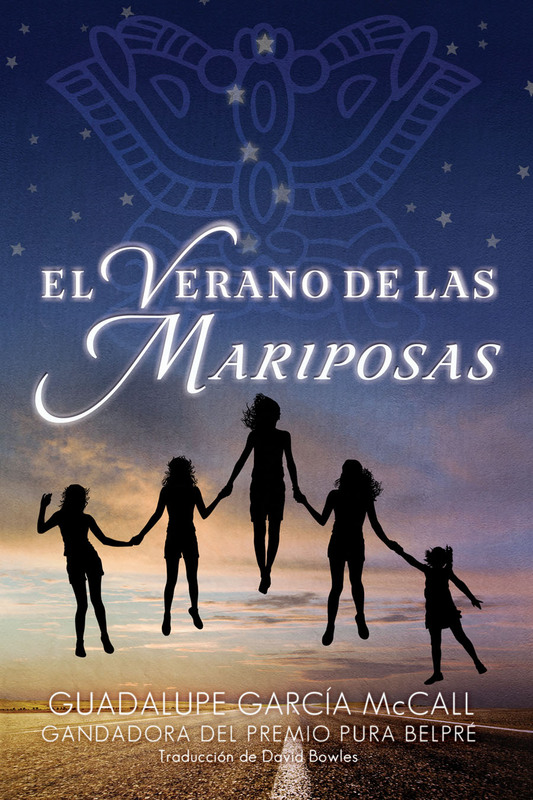 Political ideologies between their families divide Joaquin from his love, Dulceña, so they must find a way to continue their courtship, but the political climate grows and seeps into their lives creating more obstacles for them. Both Joaquin and Dulceña are politically conscious about the community conflict with the Texan Rangers and the plight of those fleeing the Mexican Revolution. But with that consciousness comes a responsibility of taking action to protect their communities and each other. Unlike Romeo and Juliet, the couple battles to gain agency over their relationship and their surroundings making their story less of a tragic romance. 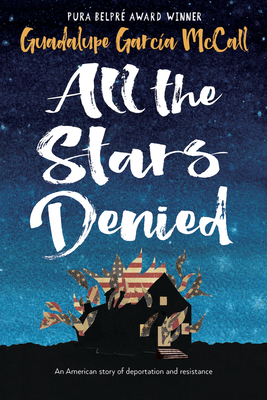 Shame the Stars does justice in presenting the multiplicity of identity that exists in the U.S.-Mexico borderlands and the community that arises from that multiplicity — one that was even more prevalent during a time of tension and reformation of identity after Texas’ addition to the Union. The book highlights that his American citizenship does not break the bond that Joaquin poses for his Mexican and Tejano identities and his brethren within these communities. The book is well researched and uses real events and incidents to drive the narrative of the story. 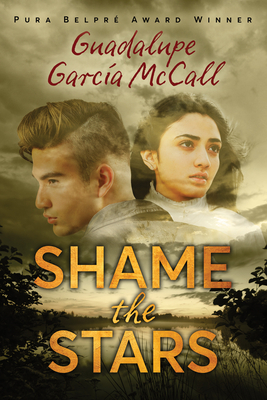 Whether it be the tension that existed between Texan Rangers and Tejanos, the actions of Mexican Bandits, or racial injustices, the stories within Shame the Stars are a close reflection to life in South Texas. This book is an important read for students in not only presenting an overlooked part of American history, but also as a reminder that many connections, experiences, and relationships factor into the Latinx identity in the borderlands. TEACHING TIPS: Shame the Stars can be used to discuss a variety of topics with students. 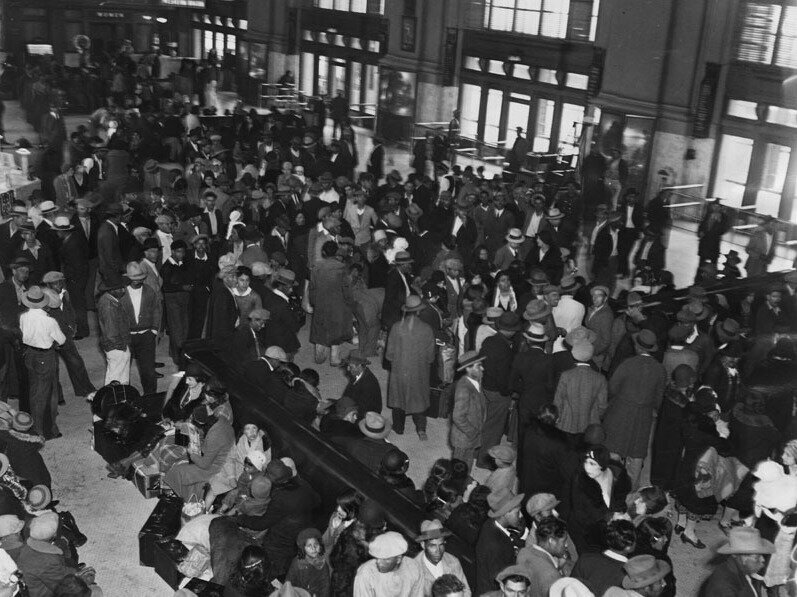 The book can be used as supplemental material to a discussion of the annexation of the southern United States — the assimilations that occurred, the tensions that were present, and the political opposition that was present even years later, such was the case with the Plan of San Diego. The different responses among the del Toro family to the rise of conflict in Monteseco could be a jumping point to a discussion on identity in the Latinx community. 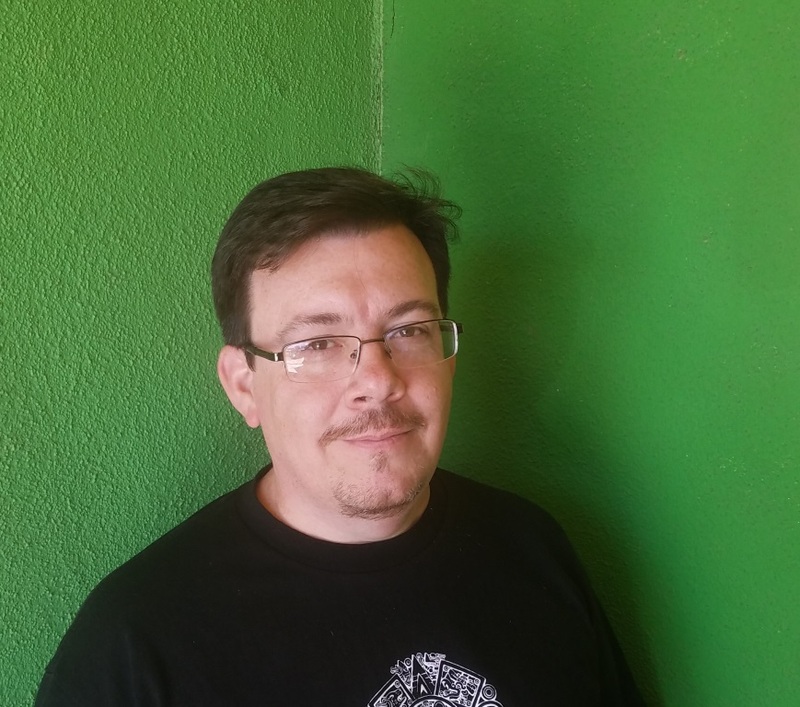 Each member of the del Toro family felt a different connection or responsibility to the many political movements happening in Monteseco. These connections highlight not only political identities but also cultural and ethnic identities showing how it is never as clear cut to be on one side or another. FOR MORE INFORMATION about Shame the Stars, check your local public library, your local bookstore, or IndieBound. Also, check out Goodreads, Amazon, and Barnes & Noble. 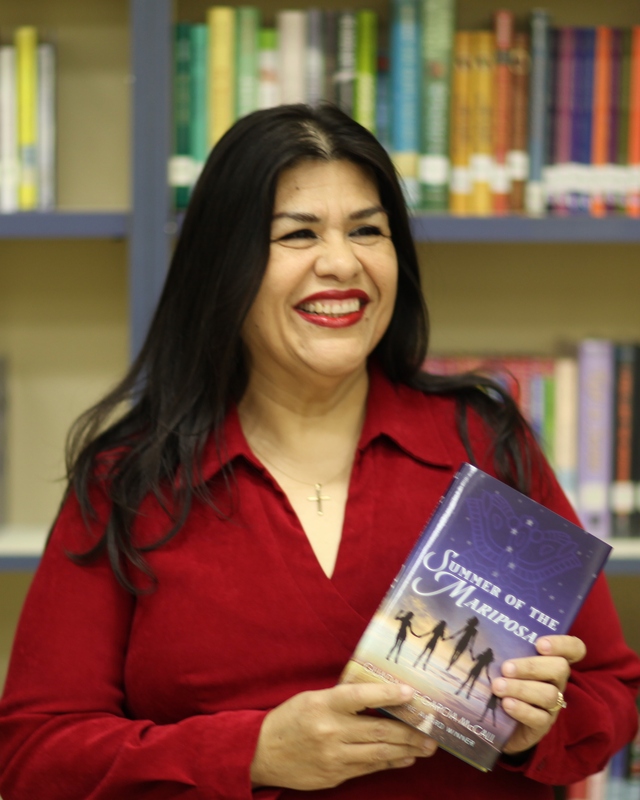 ABOUT THE REVIEWER: Araceli Méndez Hintermeister is a librarian and archivist with a background in public, academic, and culinary libraries.She has an MA in history and MLIS from Simmons College where she focused her studies on the role of libraries and archives in the cultural preservation of the U.S.-Mexican border. Additionally, she holds a BA in Ethnic Studies from Brown University. Her research is greatly influenced by her hometown of Laredo, TX which has led her to work in serving immigrants and underrepresented communities. Her current work involves exploring cultural identity through oral history in her project, Third Culture. You can find Araceli on Instagram.